I thought I would post a couple of picture's of my new baby I picked up last week. 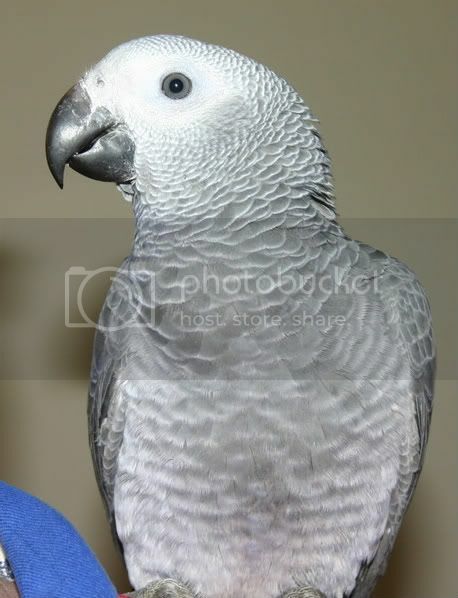 Her name is Red and she is a 4 and half month old African Grey. Nice pics great companion, but baby sitting for you for the next 80 years! 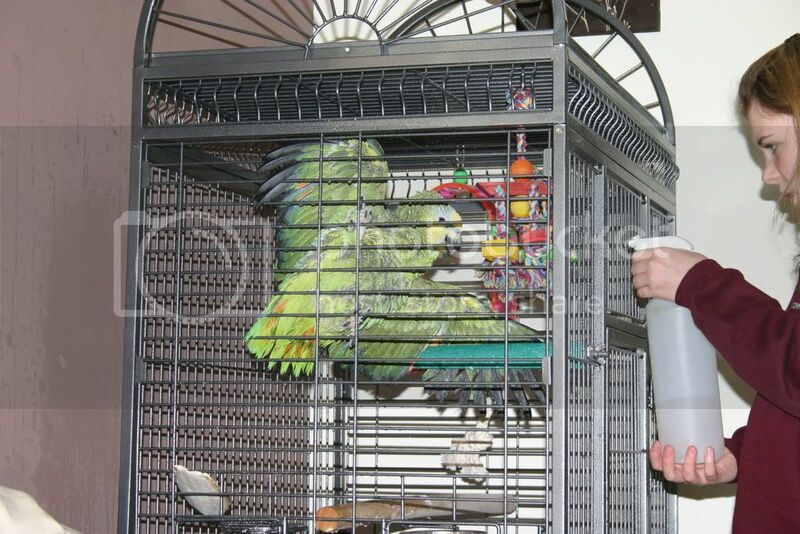 I have a Sun Conure called Sunny who is 10 years old, who goes everywhere i do. 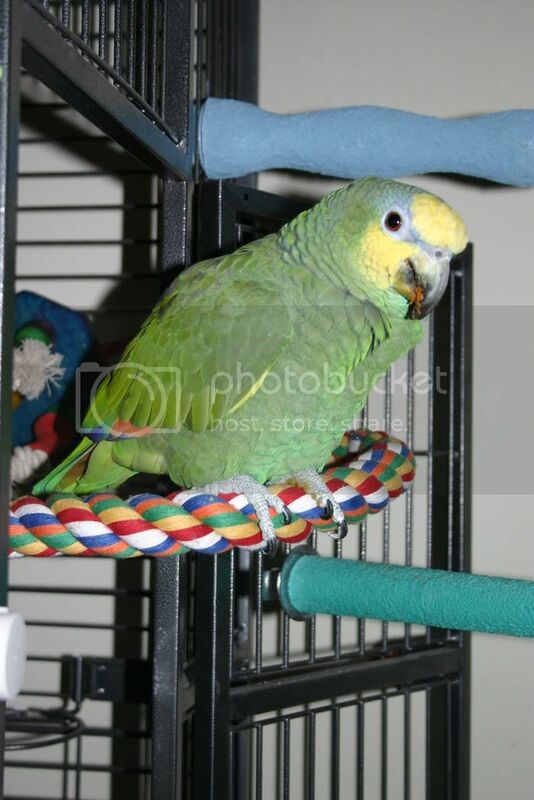 Hi civic, Parrots are great pets, but watch what you say to them! 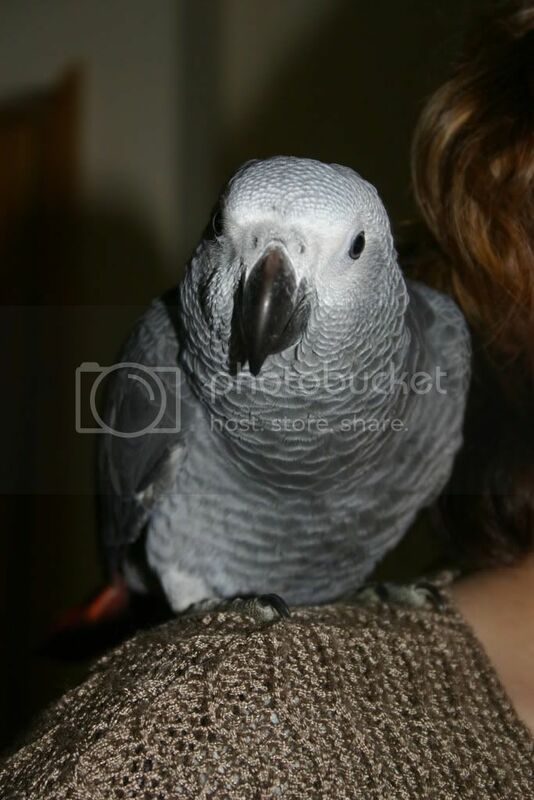 We've got a African grey and he swears most of the time!